 If you share the deans’s vision for this Cathedral, join us by making a gift to support this house of prayer for all people. A place of rest … for all people. A home for the arts … for all people. An architectural wonder … for all people. A force for good … for all people. The Cathedral receives no direct support from the federal government or national church body. We rely entirely on the generosity of donors. This is a building that is open for all people, supported and sustained by all people. Your support helps us accomplish our mission in the Cathedral’s new century — a calling of service to the city, the nation and the world. Your support secures the Cathedral’s unique role as the conscience of the nation, convening important conversations on civic life and giving voice to the voiceless. Your support ensures the future of the Cathedral as a place of welcome and hope for all and an unrivaled venue for the material and performing arts. Your support preserves an architectural landmark that has opened its doors to the nation in times of great joy and great sorry. This Cathedral –through its beauty, its stone, its fabric, its glass — calls Americans to make meaning for themselves and for their neighbors, to build connections between themselves and their God and with other people. Two thousand years ago, Jesus of Nazareth made his disciple Simon into Peter, the rock on which he built his church. More than 100 years ago, a group of visionaries set about building rock upon rock to erect this symbol of the Christian faith and the American experiment. Now it is up to us, in this generation, to expand that legacy into its next hundred years. We invite you to join with us to share this national house of prayer for all people, sustained by all people.